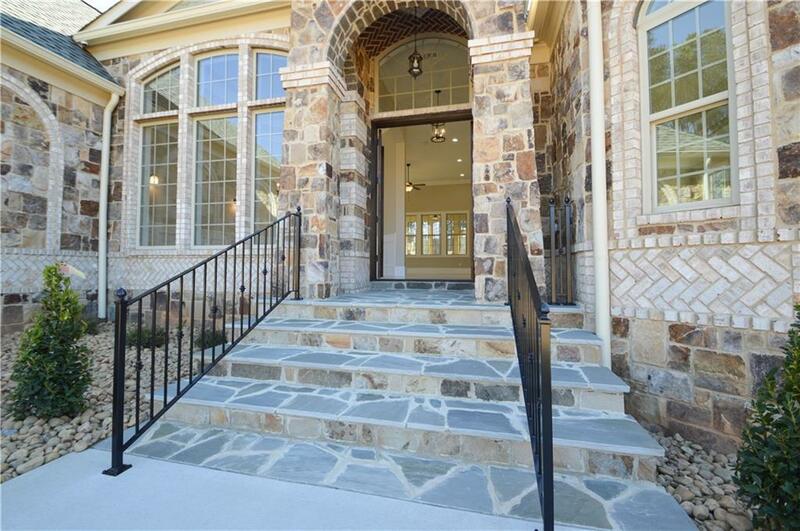 Spectacular one of a kind custom brick and stone built home. 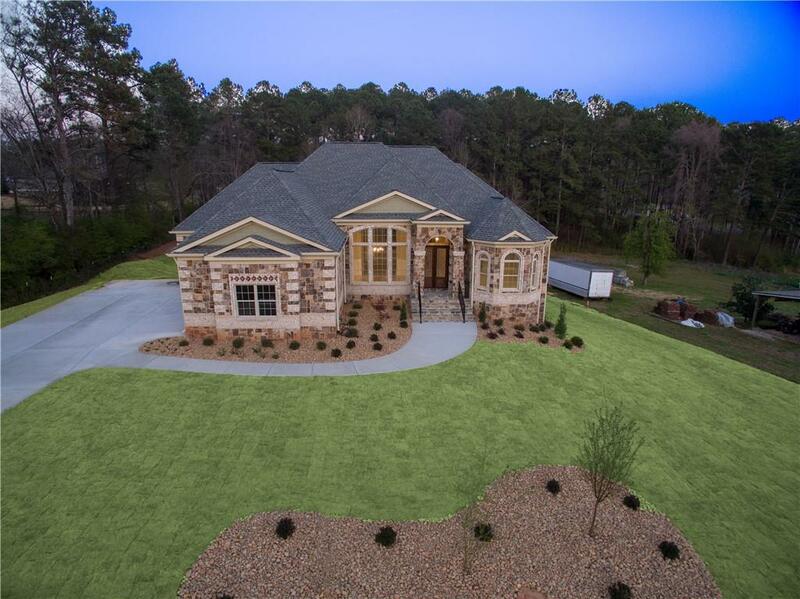 Situated on level 1 acre lot this newly constructed home has four bedrooms for the family on the main level! Chefs kitchen opens to family room with fireplace. Large dining room. Huge master bedroom. Spacious his and her closets. Master bath with dual Moen rain shower/body spray, separate sinks. 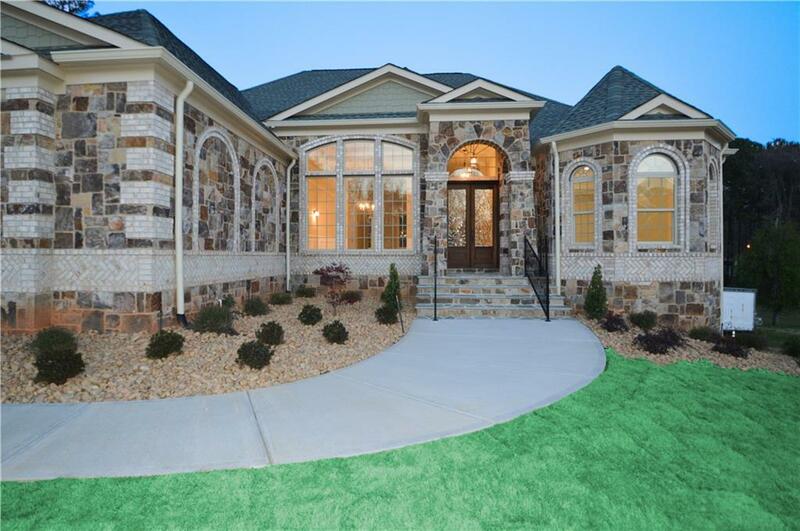 Quality construction including beautiful stone flooring, stone baths and countertops throughout the home. 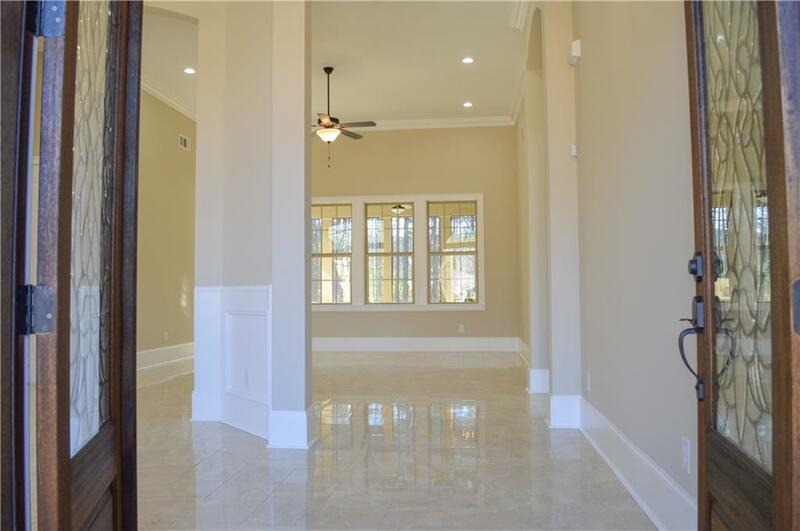 Huge unfinished daylight lower level with multiple large rooms ready to finish to your specs. Room for a pool.